San Diego is an amazing place to live, work and play. With so many options, it’s hard to choose just one activity to do in San Diego. But, some are better together! 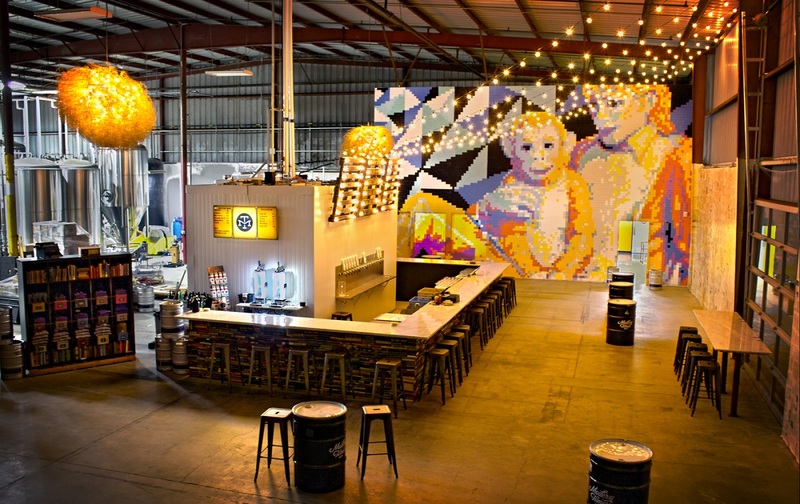 Here are our top 10 recommendations for things to do with friends in America’s Finest City. Bookmark this page and save for later – see if you can do all 10! What’s Footgolf? It’s a hybrid of soccer and golf that is played with a regulation size #5 soccer ball. Players are on an 18-hole course and try to kick the ball in a 21” diameter cup in the fewest amount of tries. The player with the lowest score wins! 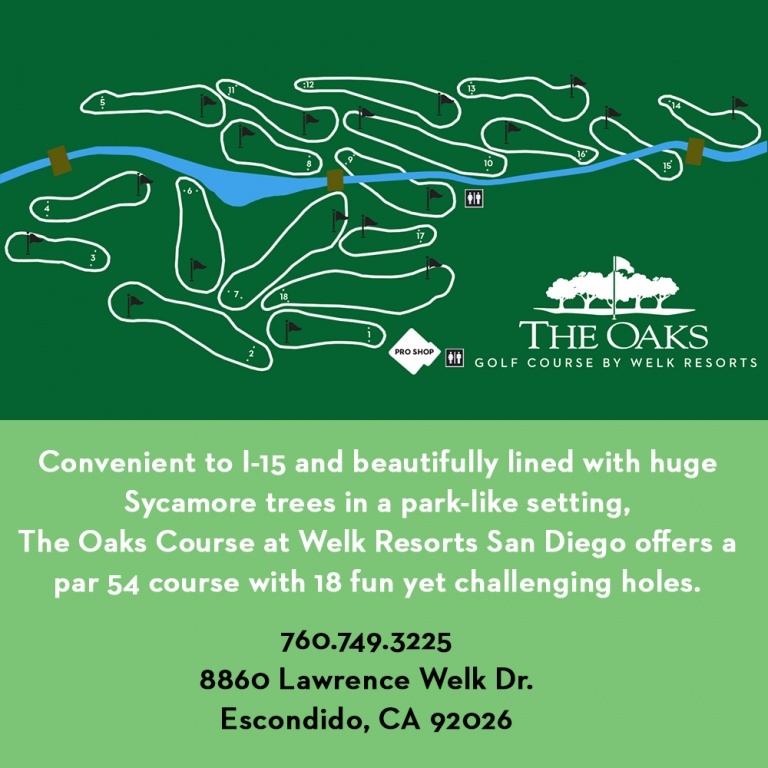 San Diego offers two beautiful footgolf courses at Reidy Creek and Welk. Inviting a friend (or potential new friend) to happy hour is a great way to unwind after a long work day. Take advantage of the extra sunlight hours and discounted drinks. We love The Local for their great atmosphere and cocktails. Happy Hour is from Monday – Friday 3-6PM and they have Taco Tuesday, trivia on Wednesday’s and football on Sunday’s during the season. Take Some Time to Get Crafty! Why DIY when you can DIWF (Do It With Friends)!? AR Workshop in San Diego offers a range of options to craft: wooden signs, canvas pillows, boxes, lazy susans and more. This is a great hands-on activity to enjoy with a friend, and make some new ones while you’re there! Check the AR Workshop schedule to see which activity calls out to you. Wine tasting is a great activity to share with friends. 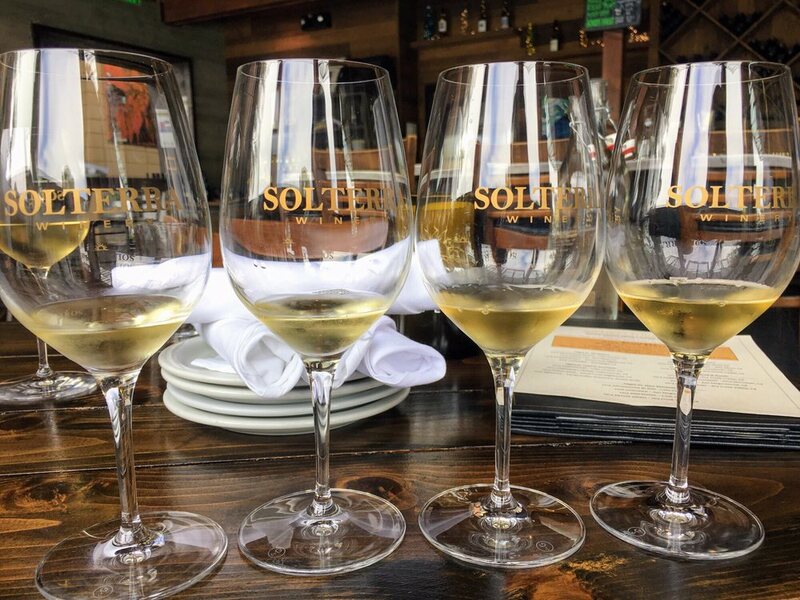 Enjoy your day sipping on some great wine and learn about how they are made at Solterra Winery in Encinitas, which offers a great selection of wine and is located along the historic Highway 101. Make a day of it and walk along the beach, or explore Encinitas after finishing your glass (or a few glasses) of wine. Beach cruiser or mountain bike? First, pick your buddy, then pick your bike! Cruise along the boardwalk and enjoy beautiful ocean views and delicious eats or head east into the mountains and tap into your adventurous side with mountain biking. 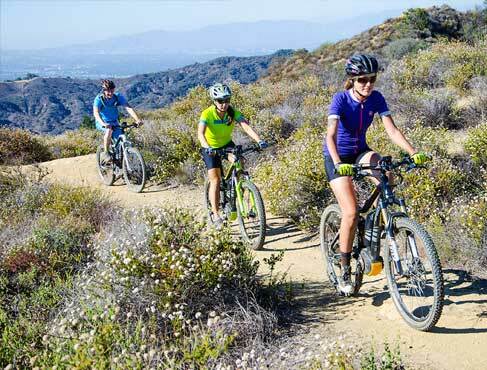 San Diego Fly Rides is the #1 Bike Tour Service in La Jolla, CA. It’s a great way to learn more about your city and make great memories with friends along the way. Enjoy sunny San Diego and spend the day on the bay. Mission Bay Aquatic Center offers surf board, paddle board, kayak, sailboat rentals and more. 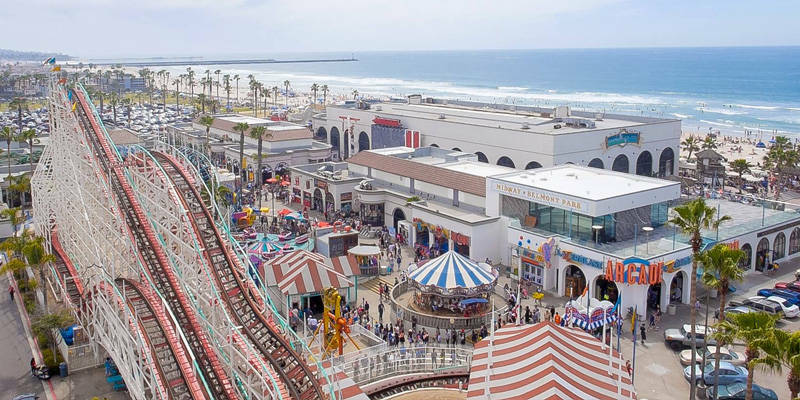 Make it a day and walk along Mission Boardwalk or explore Belmont Park. Balboa Park was built in 1868 and one of San Diego’s largest tourist attractions! This destination is popular among locals, transplants and tourists. Balboa Park offers a wonderful experience to walk through and admire all the beautiful museums, architecture and gardens it has to offer. As of March 2018, there are 182 Craft Breweries in San Diego, but with so many great breweries to choose from, how can you possibly decide!? The beauty of having so many options is that you can always try somewhere new! 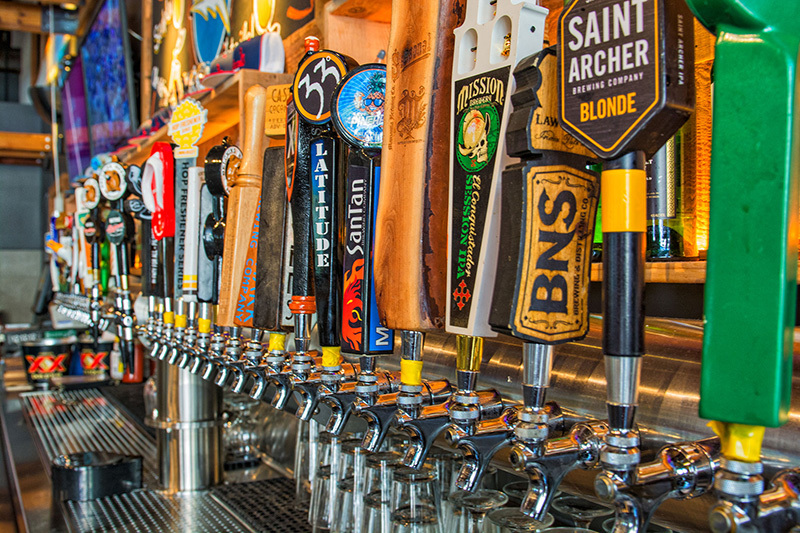 San Diego staples like Stone, Modern Times, Ballast Point and Pizza Port are some local favorites. What’s better than gorgeous views, a workout and a little Dr. Seuss trivia? Get them all with a day on the La Jolla cove kayaking. The area is full of marine life—like sea lions, garibaldi fish, sea turtles, harmless leopard sharks, dolphins and even gray whales—so you and your friend will have plenty to discuss and bond over. Everyday California has kayak tours and rental, as well as paddleboard rentals and snorkeling tours. There are few things better than friends and eating, so combine both at Liberty Public Market for a fun friend date. With more than 30 stalls including Wicked Maine Lobster, Pasta Design, Mama Made Thai and Rakiraki Ramen, they have something for everyone. PRO-TIP: Come on Sundays when they have live music! San Diego offers plenty of activities to share with a new friend. There’s nothing better than finding others who share similar interests. If you see something you like to do on our list (or two, or ten! ), reach out to a new friend and show them the best of San Diego.